Downloadable Content Will Be Available To Download Within Your Account Or By Email. To throw with great velocity you must have the strength and stability to develop speed from the ground up. During Velocity Pro athletes will train hip and shoulder separation, shoulder rehabilitation, and rotational power movements. 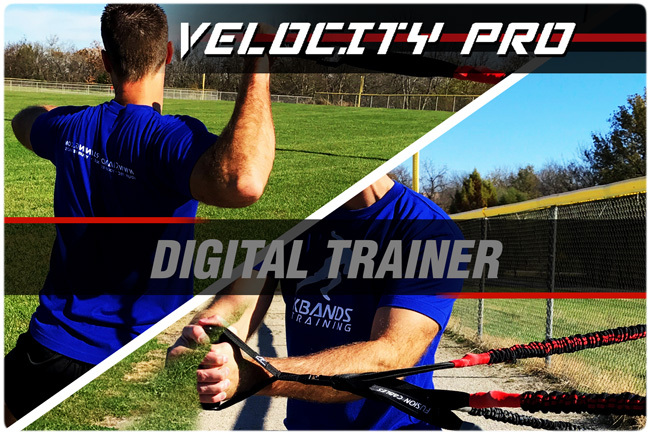 Velocity Pro should be used before throwing to properly warm up the muscles needed to increase velocity.